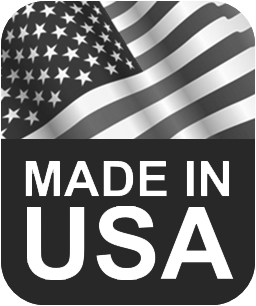 Designed and manufactured in the USA – UltimaCase by AGORA Edge has been the leading global designer and manufacturer of cases and solutions for the mobile computing industry since 1985. Our USA based design and manufacturing team has been using state of the art design and production to develop cutting edge solutions for over 30 years for the mobile computing and ADC industries. 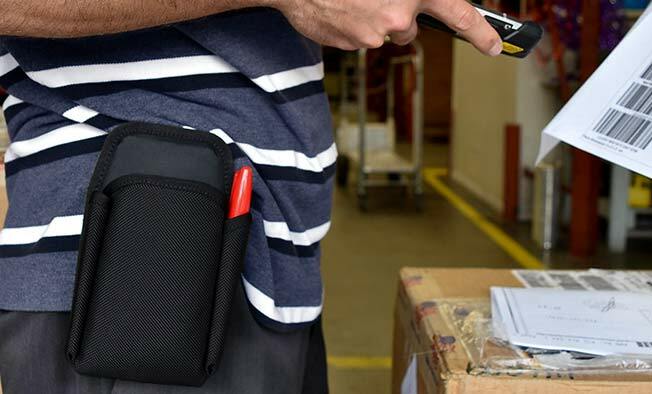 We have solutions for all industries including logistics, route sales, inventory management, healthcare, manufacturing & industrial, warehouse, field mobility, retail and many more industries. Headquartered in St Petersburg, FL USA, our manufacturing and design team has global resources available, if necessary.